Apologies if this has been covered already, but wasn't Jordan Rakei supposed to be self-confirmed? Really hope he's added to the lineup.  If he was we didn't know about it - see https://www.efestivals.co.uk/festivals/glastonbury/2019/lineup.shtml and the 'Self-Confirmed' thread. But an act of his size probably wouldn't have made the poster in any event. Hmm, maybe this information was incorrect then. He's bigger than a handful of acts on the poster, but then again as a fan I would say that. Bloc party are touring again, potential other stage headliner? OK - he's bigger than I thought, but not of the size you'd necessarily expect him to be on the poster. As you've posted this came from GlastoFestFeed, you should look on their site, which has a link to a Twitter confirmation by his label PR that he'll be there. OK - he's bigger than I thought, but not of the size you'd necessarily expect him to be on the poster. As you've posted this came from GlastoFestFeed﻿, you should look on their site, which has a link to a Twitter confirmation by his label PR that he'll be there. Ah - just found said link. Thank you. Definitely recommend catching him if you can, he's ace.